Picturesque Zeeland makes up most of the Delta region of the Netherlands and is just waiting to be explored by luxury camping lovers who have a strong sense of adventure. Visitors who are interested in discovering how a large portion of this country exists under threat from the sea and up to 10 feet below sea level, this is where you witness the wonder of dykes. All this and more is waiting to be enjoyed by those who book their next European break through LuxCamp. The coast of Zeeland and its hinterland are worth exploring at anytime of the year. 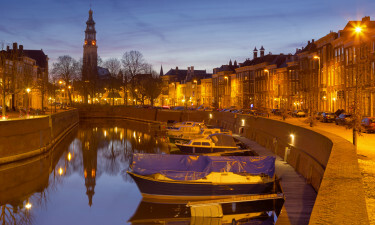 Middelburg, the capital, has at least 1,100 monuments, while nature lovers are sure to have a lot of fun simply driving along the coast and pausing to check out the numerous strips of sand that can be found here. 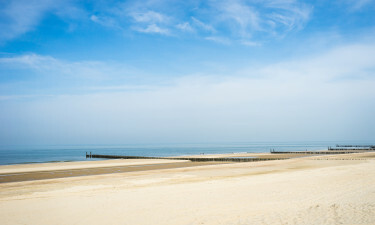 Why Choose a Camping Holiday in Zeeland? 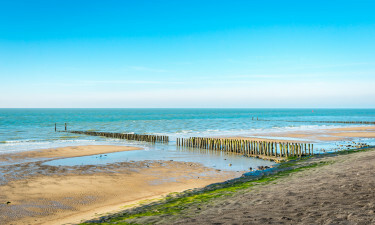 One of the great things about Zeeland is that visitors can find a mobile home located right on the coast with stunning ocean and beach views. The port town of Flushing boasts a number of excellent beaches and also offers easy access to a several interesting islands. The historical town of Middleburg is the capital of the region and boasts a number of interesting buildings and other attractions for visitors to explore. 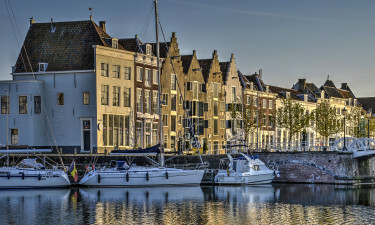 Just a short drive away is the village of Veere, which is a great place to discover the traditional local culture.